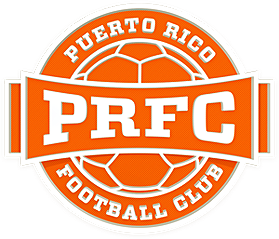 San Juan, Puerto Rico- Puerto Rico FC has parted ways with Head Coach Adrian Whitbread and Technical Director Neil Sillett. “We want to thank Neil and Adrian for the role they played in building the inaugural Puerto Rico FC team. We truly appreciate their hard work and the passion they brought to their jobs every day. Unfortunately the results have not improved this season and it is time to make a change for the benefit of all parties,” said PRFC president Tom Payne. Adrian Whitbread and Neil Sillett were hired in 2015 as the first ever head coach and technical director in Puerto Rico FC history. “The decision was made after much consideration and was not taken lightly. The PRFC front office in New York are in full support of this decision. 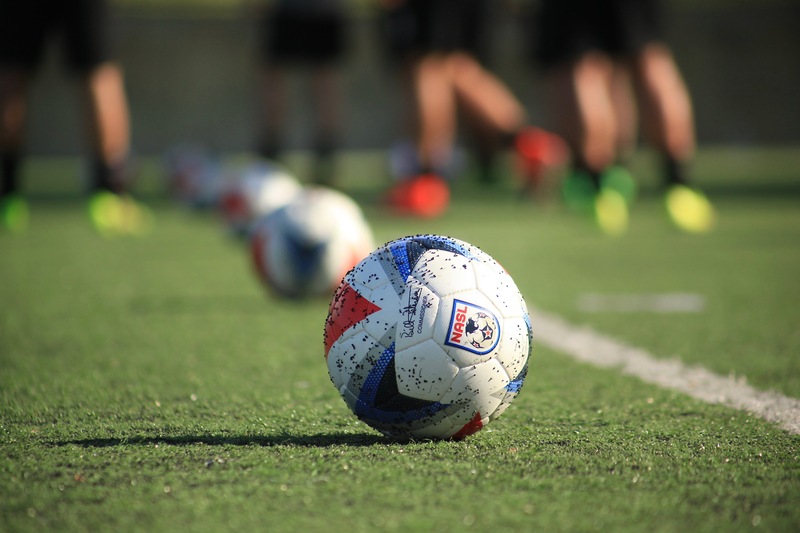 On behalf of the entire PRFC organization we wish them the best in their future endeavors,” added Payne. The search for the next PRFC head coach will begin immediately. Marco Vélez will act as the interim head coach and Jack Stefanowski will stay on as 1st assistant during this time period.